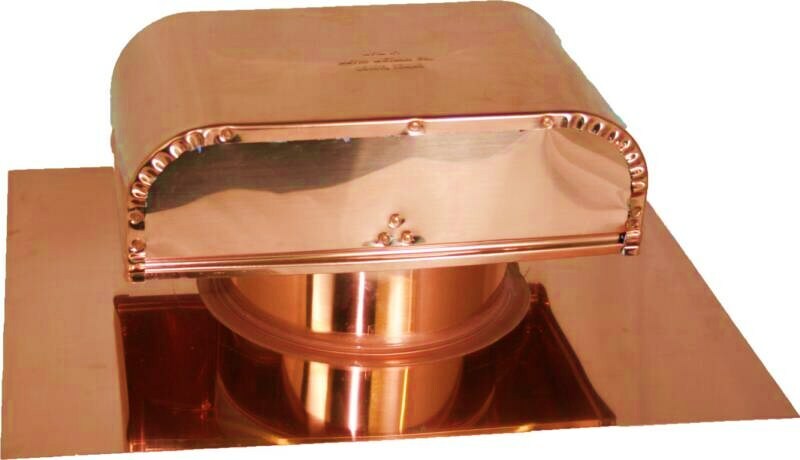 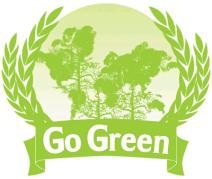 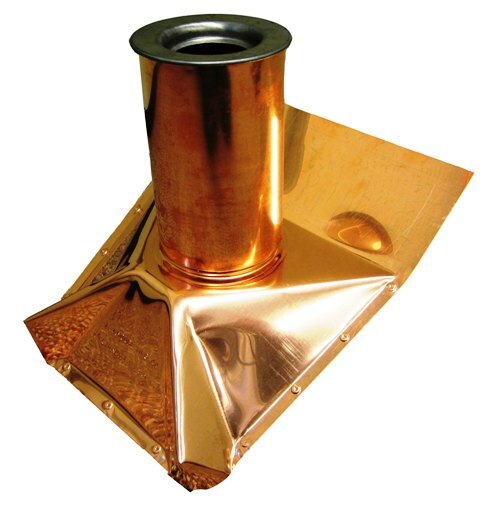 Copper Sizes - 3", 4", 6", 7", 8",10"
Galvanized 4", 5", 6", 7", 8",10",12"
USES: Dryer Exhaust, Kitchen Hood Exhaust, Bathroom Exhaust, other indoor ventilation exhaust. 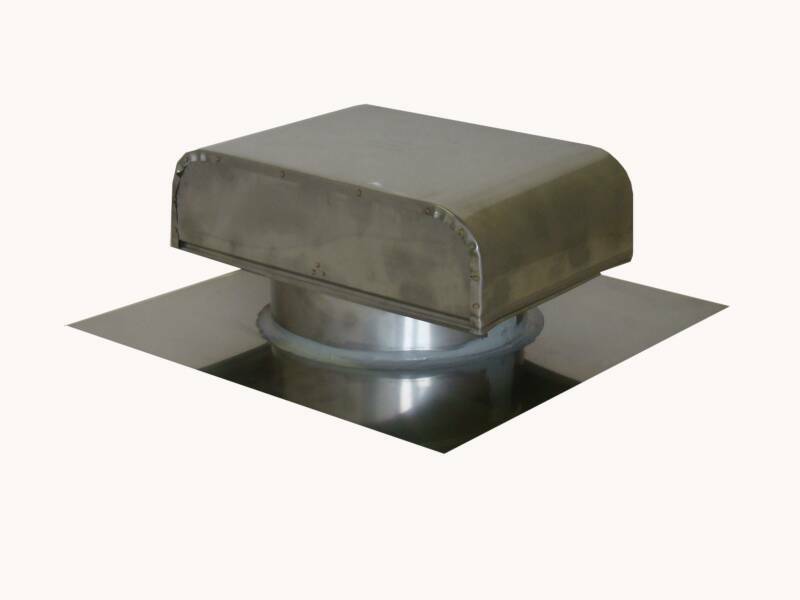 Exhaust Vents with a round connect for use as either an attic air ventilation cap or to ventilate home appliances including bathroom fans, kitchen range hoods or fans. 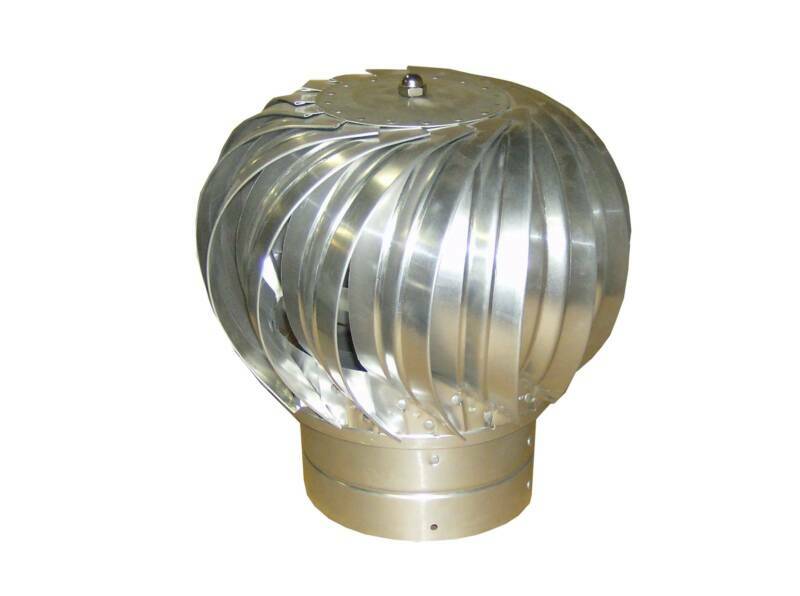 Most kitchen appliances and household fans are now equipped with a built in damper; this allows the roof vent to be open and provide free air flow when the the internal damper is open. 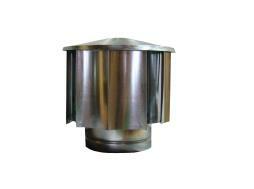 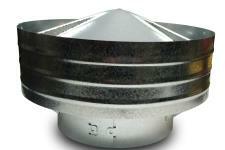 We also sell vents that include a termination damper. 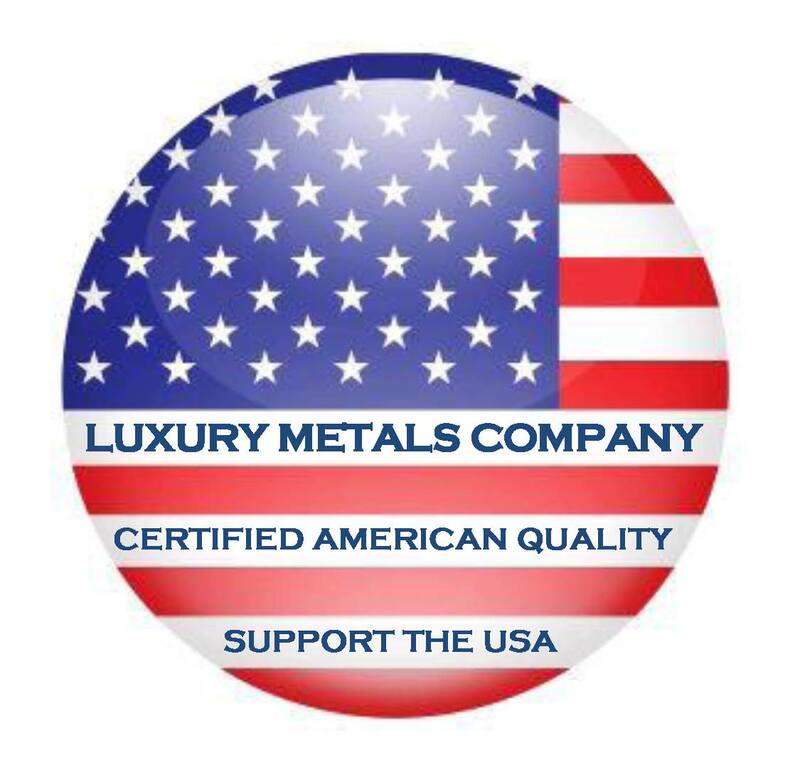 Luxury Metals Vents Featured on Hometime Show!